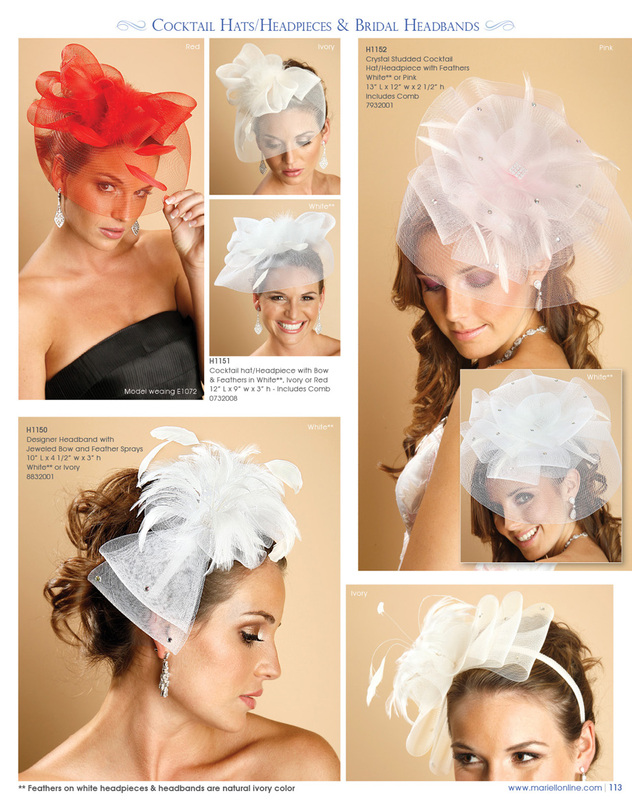 I was hired for a photo shoot back in July for a Bridal Accessory store called Mariell. The website is finally up and you can see me modeling veils, tiaras, and more. The shoot was really very fun and it was such a treat to stumble on the new pictures! ~ by Elizabeth on November 13, 2009.